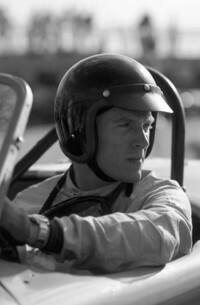 Welcome back to the Vintage Motorsports Online Store. We have worked to refocus our engergy to provide unique products to the Backdraft and replica car market. Instead of offering a long line of products that can be purchased anywhere, our new goal is to offer distinct products that we have developed in-house, worked with outside partners to develop, or simply found a replacement part that works better. If the product is listed here, we fully endorse its quality. Thank you again for your business. Enjoy the drive. Get rid of the plastic factory start button and upgrade to this completely metal button from VMS. Includes wire pigtail for easy install. $64.95 each. $7.95 shipping in the USA. Note: Some dashes may require a light filing of the hole for proper clearance. Such a simple upgrade that will make a dramatic difference. 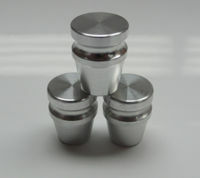 These billet aluminum knobs are threaded to replace the plastic pull knobs on your Backdraft dash. 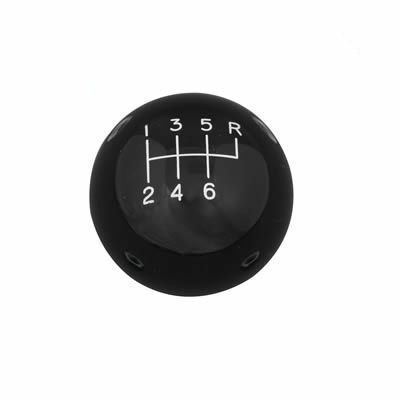 Can be used to replace the factory headlight, wiper, and hazard light knob (later style that is similar to headlight knob). $6.95 shipping in the USA. This is the new favorite at Vintage Motorsports. 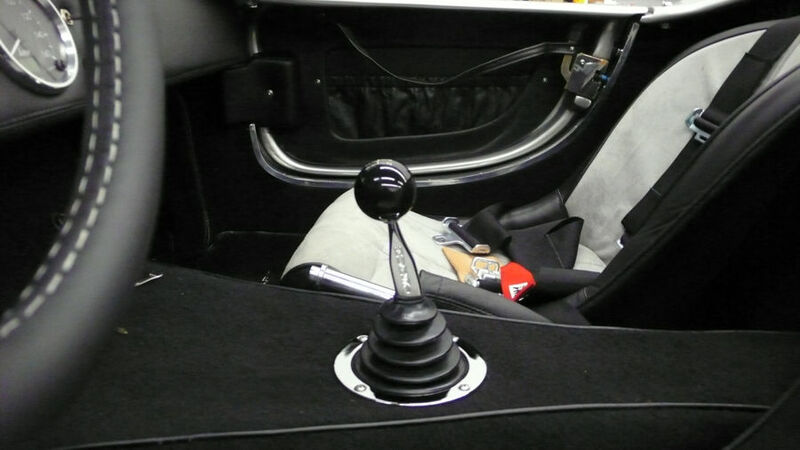 Hurst short shifter puts it right where you want it. Has a gentle forward rake and under 7" tall. Click photo to see in car. 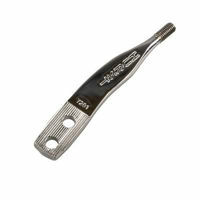 Fits Tremec shifters on T-5, TKO-500, TKO-600, and T-56. Chrome and beautiful. The best $45.95 you can spend. $7.95 shipping in the USA. Note: Requires shift knob sold at right. 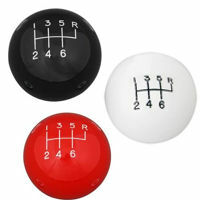 These classic shift knobs work with our shift handles. Select your color and shift pattern below. Only $34.95 each. $6.95 shipping in the USA. 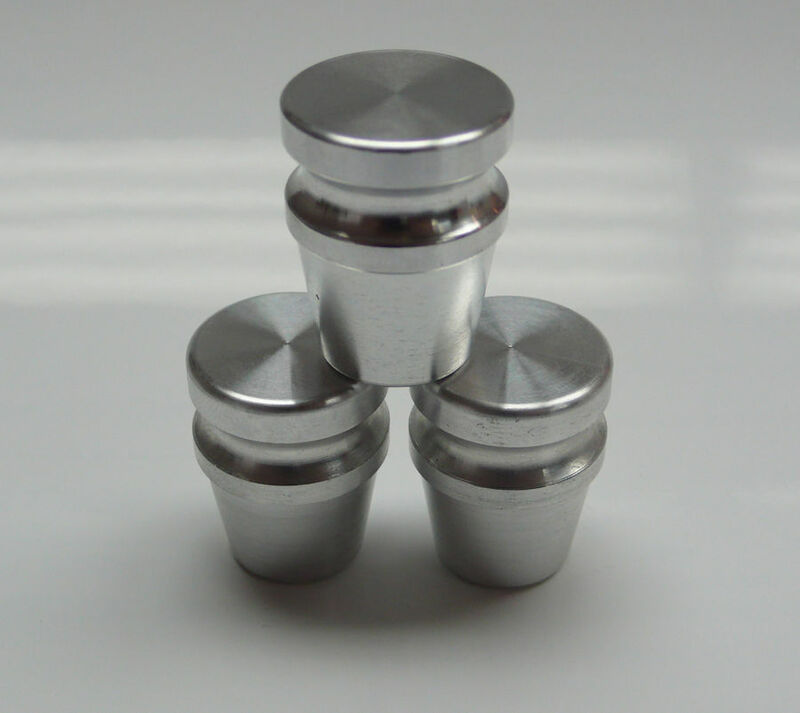 If you would like to use these classic style shift knobs on the Backdraft factory shift handle this adapter kit is necessary. Low $2.95 shipping in the USA. Most of our products are custom made in small batches. Due to this it can be a challenge at times to keep a large inventory. We will make our best effort to advise of any delays in production or shipment. If you need something quick, please use our toll free number to make arrangements: 888.427.1965. Vintage Motorsports is constantly developing and testing new products to offer on our builds. We look forward to offering more unique products for your classic and replica vehicles in the future. Is there a product you would like developed for your car? Perhaps you noticed something interesting in our Project Gallery? Feel free to contact us with any questions, ideas, or requests. If you are not happy with a product for any reason, please contact us directly. We want to ensure every purchase lives up to our standards and yours. Ford, BMW and Cobra are registered trademarks. Vintage Motorsports LLC. and its affiliates are not connected to the holders of these marks.